Worked on - charged, pocket Eleggua. 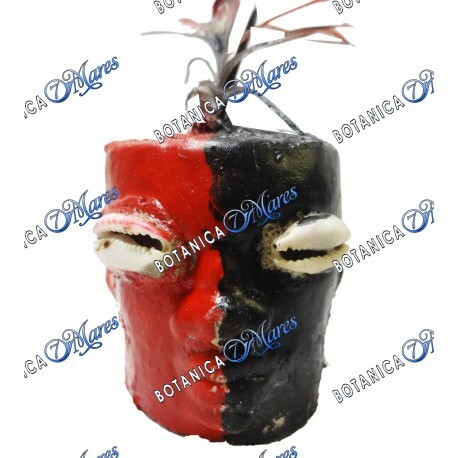 A worked on - charged, pocket Eleggua. Worked on by an Ifa priest ( Babalawo ). This pocket Eleggua brings protection and good luck to those who carry it on there person.